Hi, I'd like to report a security issue who can lead to account takeover. Thanks for the feedback. 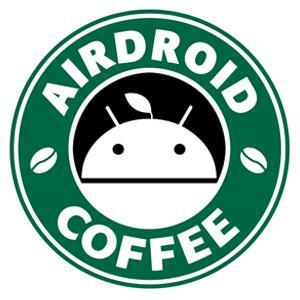 Please contact us at support@airdroid.com. al-essa. al-ess likes this post.